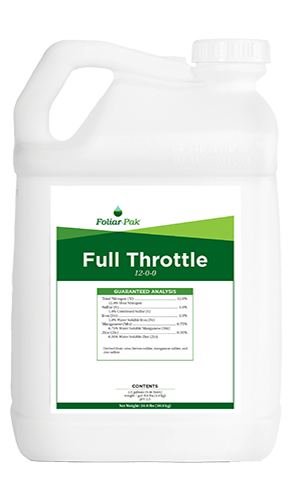 Foliar-Pak® Full Throttle provides quick relief to turf under stress. 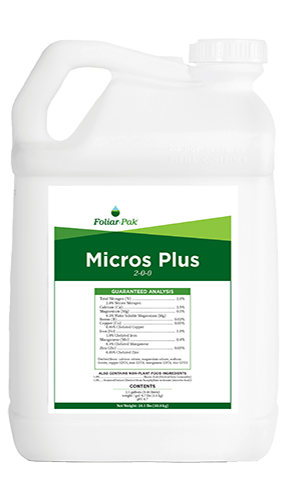 Foliar-Pak Full Throttle provides quick relief to turf under stress. Drives density and lateral growth to enhance spring transition of warm season turf. 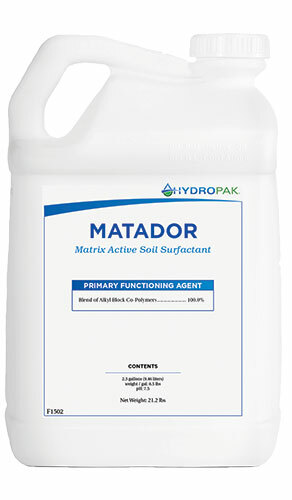 Improves turf affected by winter damage or any damage from biotic and abiotic factors. 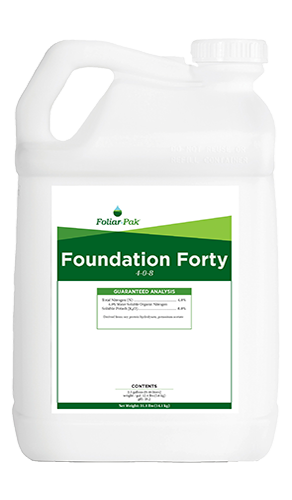 Foliar-Pak Full Throttle gives new seedlings, sprigs, and sod a quick, non-burning nutrient surge for faster rooting and plant development. 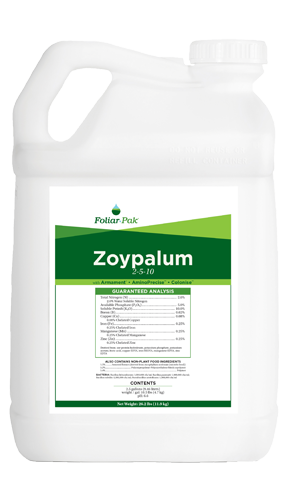 The natural additives in Foliar-Pak Full Throttle maximize nutrient absorption and translocation throughout the plant. Balanced micronutrient ratios drive photosynthesis, resulting in deep lasting color, and improved plant energetics.